This lavish, slip-cased book commemorates the 40th anniversary of Gibbs Smith's publishing house and celebrates 58 bookstores and booksellers around the country, plus Paris's Shakespeare & Co. and Buenos Aires's El Ateneo Grand Splendid. 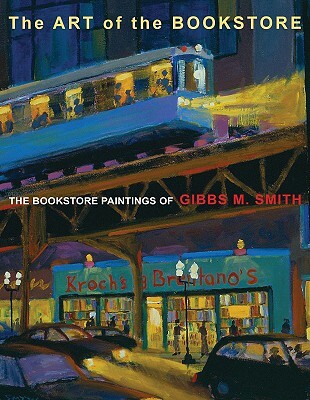 The paintings are bright and joyous, accompanied by each bookstore's story. Dennis Wills, owner of D.G. Wills Books in La Jolla, Calif., was asked by Smith to characterize the feeling of his store: a "sort of nineteenth-century cracker barrel hardware store from a John Ford film, with Pabst Blue Ribbon in the refrigerator." Looking at these paintings, reading the text, one has to agree with Lewis Buzbee, who wrote in The Yellow-Lighted Bookshop, "When I walk into a bookstore, any bookstore, first thing in the morning, I'm flooded with a sense of hushed excitement." At Home with Books is a visual delight, a helpful resource, and an inspiration for every bibliophile with a growing home library. 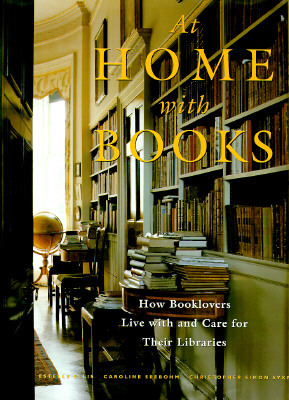 Includes professional advice on editing and categorizing your library; caring for your books; preserving, restoring, and storing rare books; finding out-of-print books; and choosing furniture, lighting, and shelving. Full-color photographs. 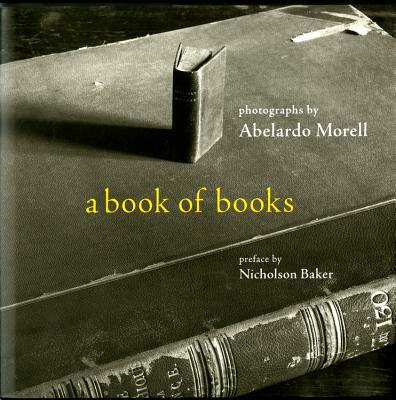 A visual tribute to the printed word, this delicious ode to the book will be irresistible to anyone who treasures the feel of fine paper and the special allure of a clothbound volume.Abelardo Morell's elegant photographs of books are presented induotone reproductions, highlighting the grace and sensuality of theprinted page. Morell has selected unusual books, like a leather-bound volume that is smaller than a paper clip, an impossibly large dictionary and illustrated books whose characters appear to leap off the page.He has photographed the endless ocean of books in a library and thestrikingly beautiful way in which weathered and water-damaged bookstake on sculptural form. "Those things that look like blocks but come apart on one side." 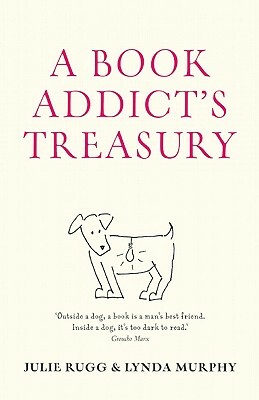 -F. Scott Fitzgerald'"
The ideal gift for any book obsessive, A Book Addict's Treasury is an extensively researched anthology of more than 350 quotations and excerpts from a wide selection of writers and thinkers--all on the subject of books. Andre Kertesz (1894-1985) was one of the most inventive, influential, and prolific photographers in the medium's history. This small volume, first published in 1971, became one of his signature works. Taken between 1920 and 1970, these photographs capture people reading in many parts of the world. 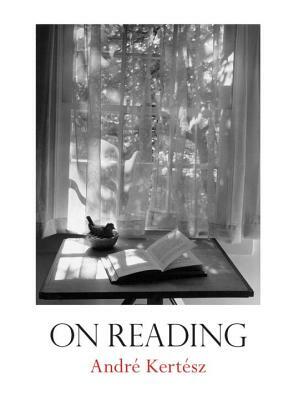 Readers in every conceivable place-on rooftops, in public parks, on crowded streets, waiting in the wings of the school play-are caught in a deeply personal, yet universal, moment. Kertesz's images celebrate the absorptive power and pleasure of this solitary activity and speak to readers everywhere. Fans of photography and literature alike will welcome this reissue of this classic work that has long been out of print. Bartlett delves into the world of rare books and those who collect—and steal—them with mixed results. 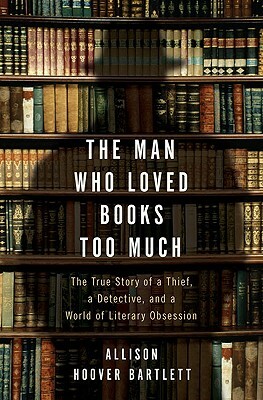 On one end of the spectrum is Salt Lake City book dealer Ken Sanders, whose friends refer to him as a book detective, or Bibliodick. On the other end is John Gilkey, who has stolen over $100,000 worth of rare volumes, mostly in California. A lifelong book lover, Gilkey's passion for rare texts always exceeded his income, and he began using stolen credit card numbers to purchase, among others, first editions of Beatrix Potter and Mark Twain from reputable dealers. Sanders, the Antiquarian Booksellers' Association's security chair, began compiling complaints from ripped-off dealers and became obsessed with bringing Gilkey to justice. Bartlett's journalistic position is enviable: both men provided her almost unfettered access to their respective worlds. Gilkey recounted his past triumphs in great detail, while Bartlett's interactions with the unrepentant, selfish but oddly charming Gilkey are revealing (her original article about himself appeared in The Best Crime Reporting 2007). Here, however, she struggles to weave it all into a cohesive narrative. Starred Review. Doctorow, whose literary trophy shelf has got to be overflowing by now, delivers a small but sweeping masterpiece about the infamous New York hermits, the Collyer brothers. When WWI hits and the Spanish flu pandemic kills Homer and Langley's parents, Langley, the elder, goes to war, with his Columbia education and his godlike immunity to such an ordinary fate as death in a war. Homer, alone and going blind, faces a world considerably dimmed though more deliciously felt by his other senses. When Langley returns, real darkness descends on the eccentric orphans: inside their shuttered Fifth Avenue mansion, Langley hoards newspaper clippings and starts innumerable science projects, each eventually abandoned, though he continues to imagine them in increasingly bizarre ways, which he then recites to Homer. Occasionally, outsiders wander through the house, exposing it as a living museum of artifacts, Americana, obscurity and simmering madness. 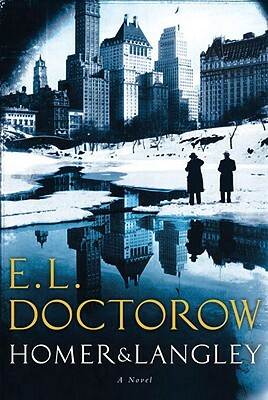 Doctorow's achievement is in not undermining the dignity of two brothers who share a lush landscape built on imagination and incapacities. It's a feat of distillation, vision and sympathy. Also recommended: Dewey the Library Cat. Read my review. NOT recommended: Books: A Memoir. Read my review.